What a great baby!! Seriously, this little guy didn’t cry the ENTIRE session. And he was alert for much of it, too. Big brother was awesome, too! Such a wonderful newborn session experience with this lovely family. 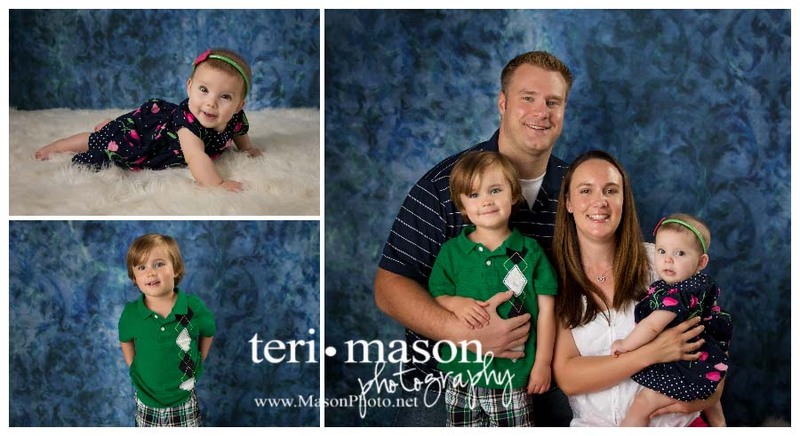 A newborn session at Teri Mason Photography is all about family! We love siblings to join in.